Set particular prices on the rooms that can accommodate children, according to different age brackets. 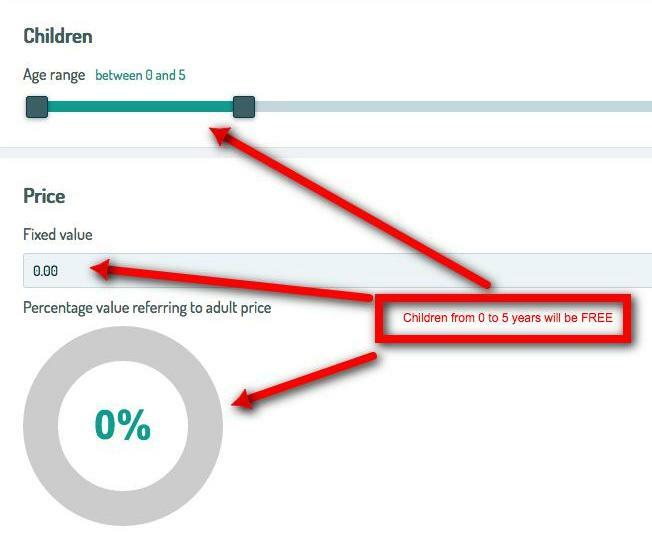 Before creating special rates for children, make sure you've already set the number of children allowed for each room. By following the same procedure, you can create more special rates for children. Image 4 displays how your clients can select a special rate during the reservation process.